Eric Star and Mark Garcia prepare for the return of MZNOW in 2018 by highlighting some of Michael Zavala’s worst on-air moments. Eric and Mark are back! This time, they are highlighting some of the greatest pranks in MZ history! 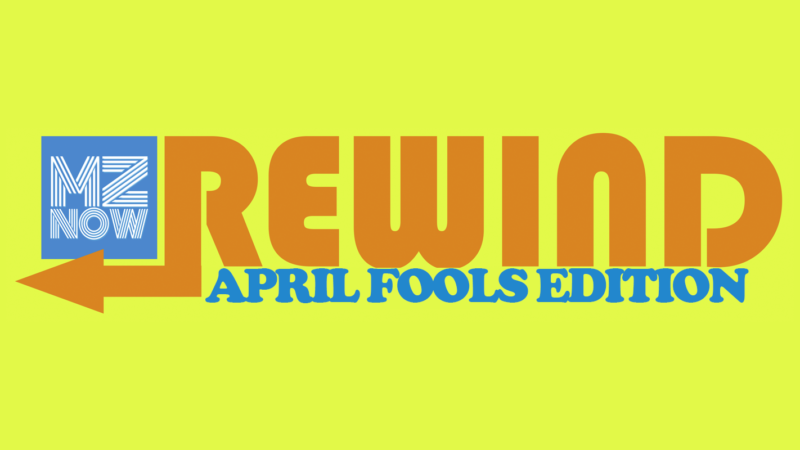 It’s the MZNOW Rewind: April Fool’s Edition.